Am in need of a logo for my building company. A logo to feature on invoices, hats, t-shirts etc. I am a boutique, architectural builder who specialises in high end builds and renovations. I need a logo that is simple, luxe, contemporary and one that won't date. 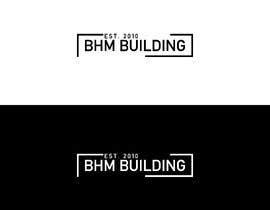 Company is BHM Building Est. 2010. Oops! 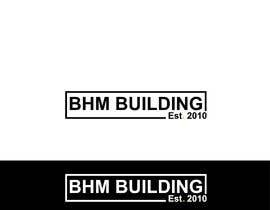 BHM Building Pty Ltd.